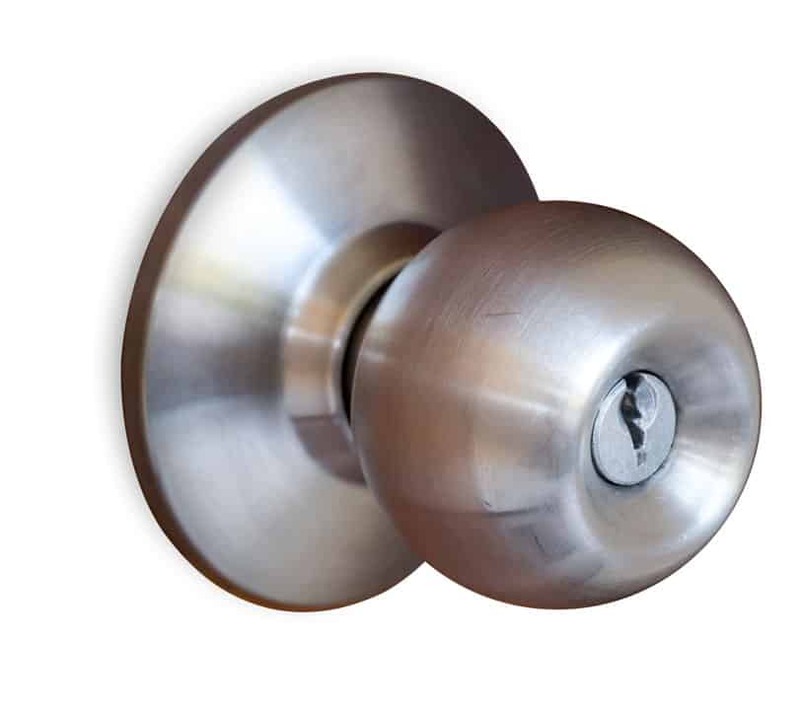 If you are looking for locks and postal boxes that are secure then get in touch with KC Brighton Locksmiths today. We have a wide range of products to help you meet your needs. There is a reason that it is illegal to intercept post before it has got from Royal Mail to its intended recipient. Our post is private, and quite frequently it contains valuable items in terms of either monetary value or the information contained. Our post can also be highly sensitive. Getting a lockable postal box is particularly important if you live in a communal building, or share office space. It provides you with peace of mind, and ensures that no one can tamper with anything that is sent to you. The reality is that even when documents and other information are sent recorded delivery, sometimes they are just placed in the mailbox without being signed for. Unfortunately, the Postal Service is stretched and sometimes people make mistakes. because of our wholesale relationships. When you have us install postal boxes for you the value for money gets even better. We can also help you choose the size of lock and postal box you require to meet your security needs, and also the materials that are best suited to your situation. A very basic risk assessment can help us understand exactly what you need. We can often do this make some suggestions over the telephone so you have a good idea of the cost and timescales to get your locks and post box installed. Why have us source and install your locks and post box? At KC Brighton Locksmiths we have wide and deep networks for sourcing home and business security products. We can therefore source the best lock postboxes available to you, and install them the right way. Our experience in the industry numbers over 40 years, and we have a long list of highly satisfied customers in the Brighton and Hove area. Much of our business is repeat business or referrals, which highlights just how focused we are on you, the customer. We understand that our job doesn’t end when we install your postbox. We offer some of the best after sales service on the south coast. We will be available to you if any mishaps happen to your postbox, and will provide you with peace of mind that you have someone to call if something goes wrong, and you need a new key cut, or a new lock. To get in touch with KC Brighton Locksmiths call today on (01273) 634001 to have us source and install your locks and postbox. Your peace of mind is just a phone call away.